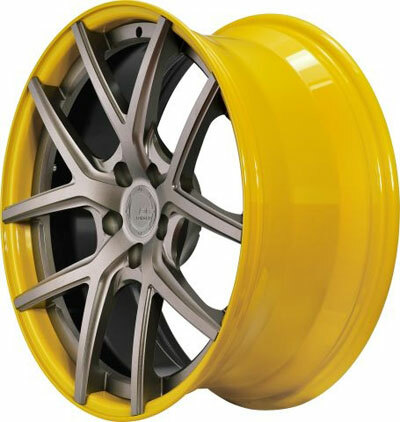 Get Your BC Racing Wheel HB-S 02's at ModBargains! 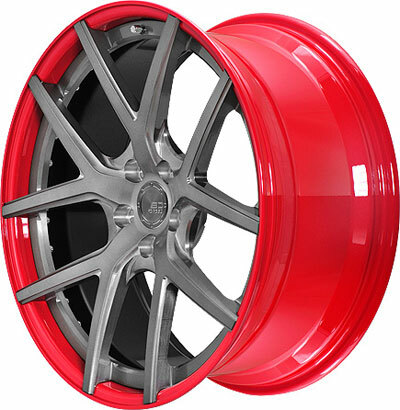 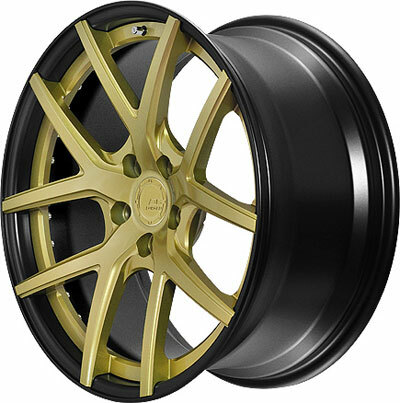 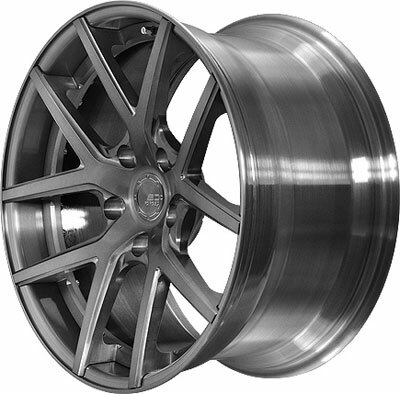 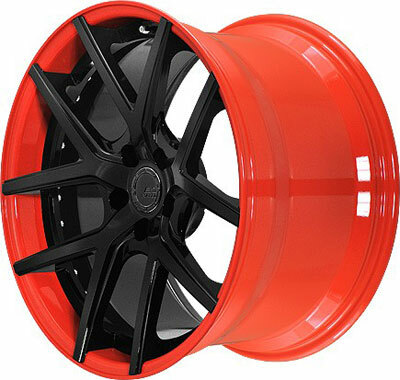 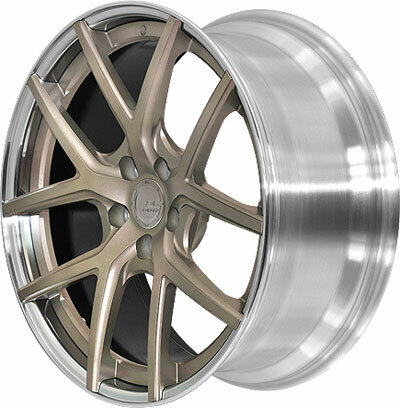 BC Racing Wheels HB-S 02's are now available at ModBargains with GREAT PRICES, FAST SHIPPING, and QUICK DELIVERY TIMES! 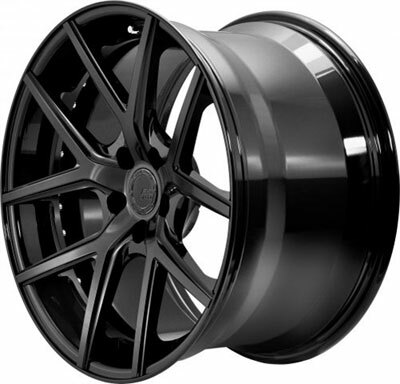 Give us a call to order at 714-582-3330.